Im Areal des Museums, das ein Bestandteil von Limes Romanus war, befinden sich Baufundamente aus dem 2. bis 4. Jahrhundert. Es ist der Ort, wo das militärische Lager Gerulata stand. Im Ausstellungssaal befinden sich Funde von den archäologischen Forschungen. 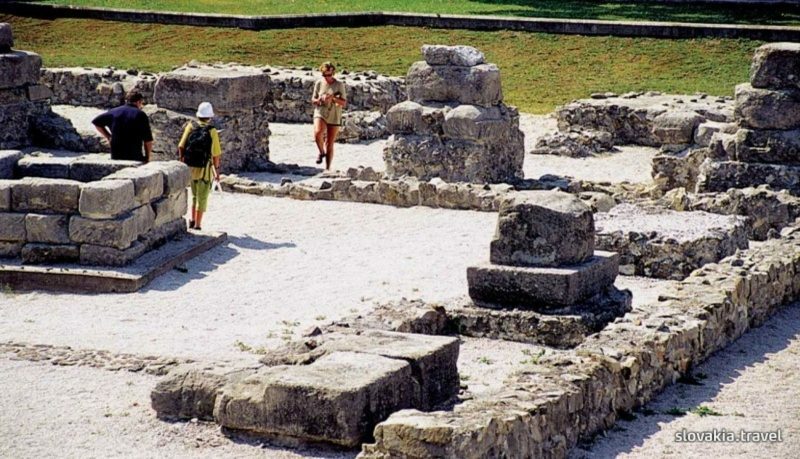 Gerulata was a Roman military camp and settlement in which soldiers and civilians lived from the second half of the 1st century to the end of the 4th century. 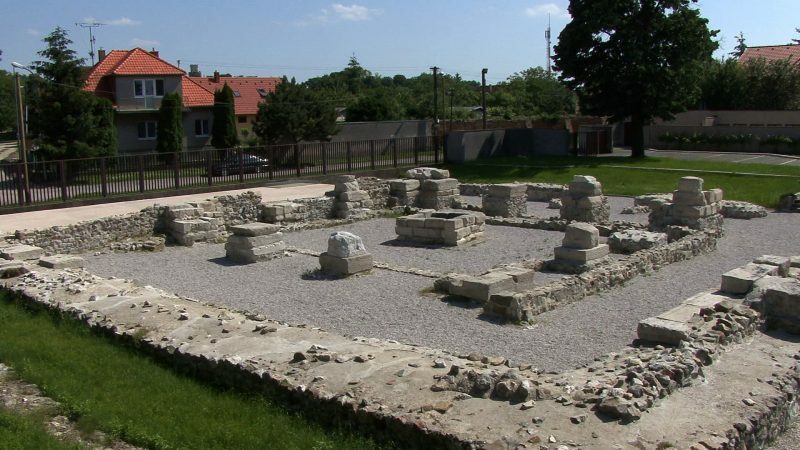 Archaeologists have excavated its remains and it is now a museum in the Bratislava village-district of Rusovce (the museum, which is open in summer, can be reached by taking the turn at the Church of St Mary Magdalene in the village). 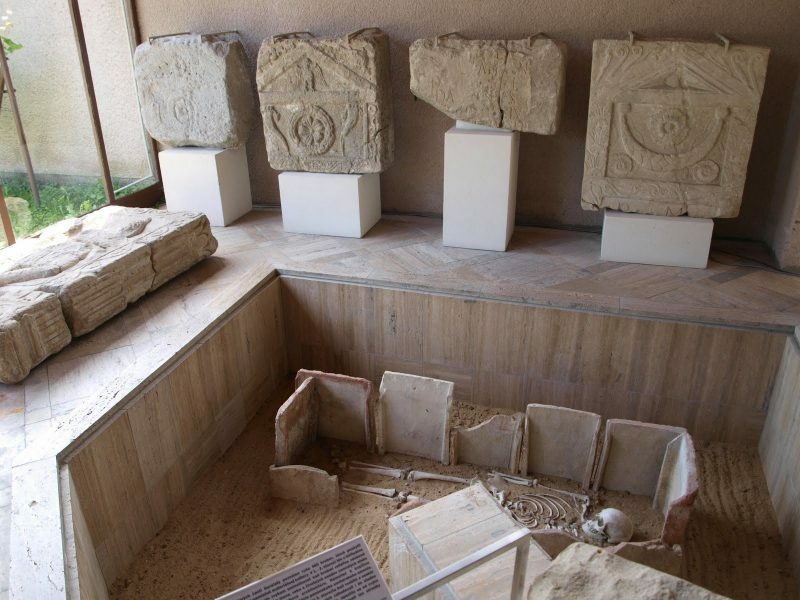 The remains of the Roman forum, fragments of buildings and gravestones, and a well have been unearthed. In addition, bronze, iron, ceramic and stone artefacts illustrating the day-to-day life of the people who lived here are on display in the museum pavilion. Although ancient Gerulata was mentioned in written sources from as early as the 16th century, its exact location remained uncertain until archaeologist Ján Dekan found evidence of two forts in 1965. The first was destroyed by the Marcommanic tribe after one hundred years; the other was built later by the Romans as part of their empire’s border fortifications, the Limes Romanus.